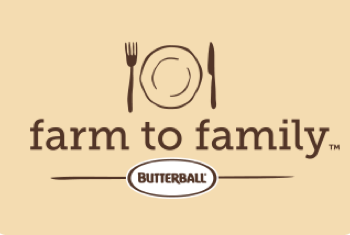 Butterball Service deli meats are naturally roasted, wholesome and delicious. Upgrade your deli sandwich with American’s favorite turkey breast made with ZERO nitrates or nitrites. Any way you slice it, our deli products just keep on giving. 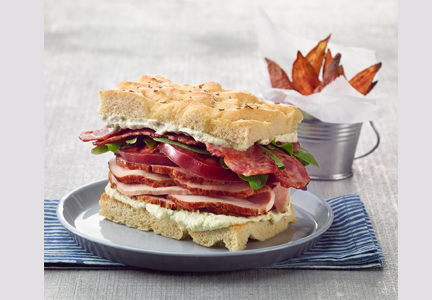 Try out our premium deli offerings for products made from whole turkey breast and no nitrites or nitrates. 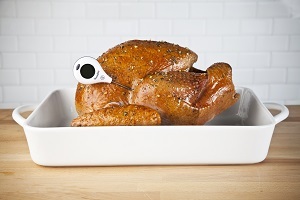 Love turkey? We do too. 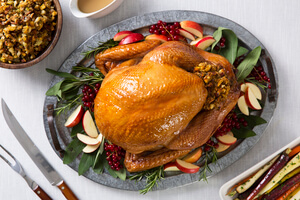 Now you can have first-class holiday taste all year with Butterball’s Turkey Deli Meats. From the traditional taste of classic oven roasted chicken, to more contemporary flavors like Garlic & Herb, Butterball proudly offers savory poultry deli products.